We recently introduced new features on the UKCN website, enabling member groups to advertise properties for sale and rent. Take a moment to check out the listings from our ‘pioneers’ on this exciting new option, Cannock Mill in Colchester, K1 Cambridge Cohousing and Penington Senior Cohousing in Glasgow. This is a great way for people looking to join a cohousing group that is well advanced in its development plans, and for groups to attract the new members that they need for their community. 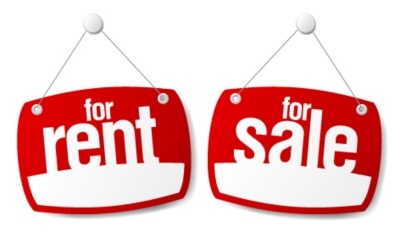 So for existing group members, if you have space in your communities with property to rent or sell, please contact us.